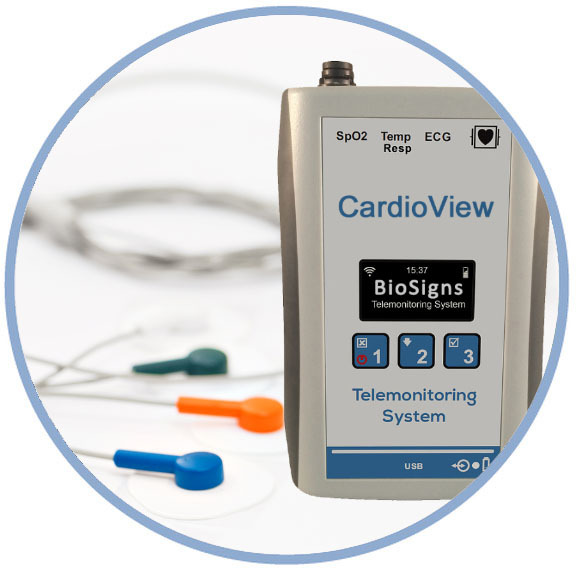 The BioSigns system provides all this information in one easy-to-use app. It eliminates the need to visit patients just to check vital signs, and ensures that when a clinician arrives in a patient’s room, they’re already equipped with all the basic info they need—so time with patients can be more efficiently spent probing deeply into their condition and symptoms. How does our system work? 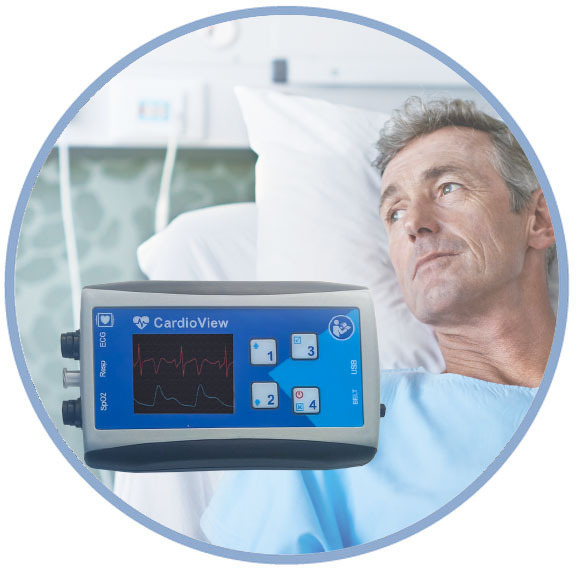 A comfortable, noninvasive device is hooked up to the patient and transmits data to the BioSigns server in real time using Wi-Fi or 3G. From there, it can be accessed from our intuitive PC Software and smartphone apps. How does it work? 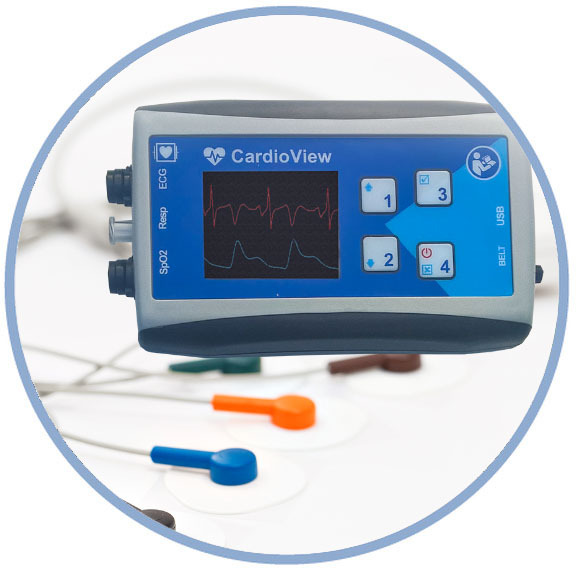 The SleepStudy device collects physiological data from a patient through comfortable, noninvasive sensors and transmitted in real time to the BioSigns Server using Wi-Fi.